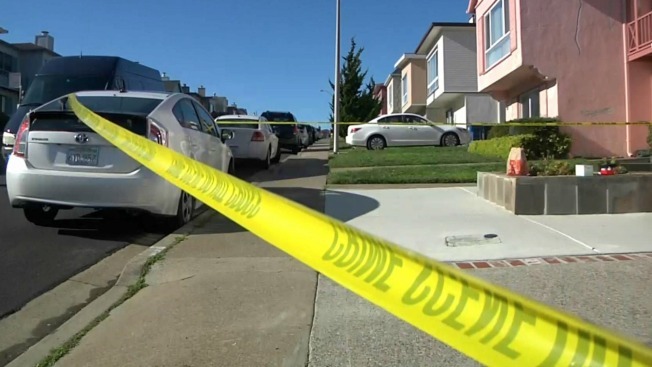 A 23-year-old Daly City woman's boyfriend was arrested Saturday on suspicion of killing her during a domestic dispute, police said. At 12:07 a.m., officers responded to an emergency call for service at 18 Fairview Avenue, police said. The woman, identified as Ariana Hatami, was found inside the house with severe injuries. Hatami was transported to San Francisco General Hospital but succumbed to her injuries. Early indications show that Hatami died of blunt force trauma, but forencis analysts are investigating further, according to Sgt. Ron Harrison. At the scene, police identified her boyfriend, Fredrick Tran, 23, of San Francisco, as the suspect. He was arrested and booked into the San Mateo County Jail for Hatami's murder, police said. "It's absolutely devastating," Harrison said. "We're here two weeks before Christmas. Our victim is 23 years old, she was just staring her life. It's a completely devastating incident for the family, the community and for our department." An investigation is ongoing. There were no witnesses, Harrison said, and police are looking through records to determine whether there had been previous domestic dispute calls from Hatami's house. This marks Daly City's first homicide of the year, Harrison said. People with information about this case are asked to contact Detective Brandon Scholes at 650-991-8172.